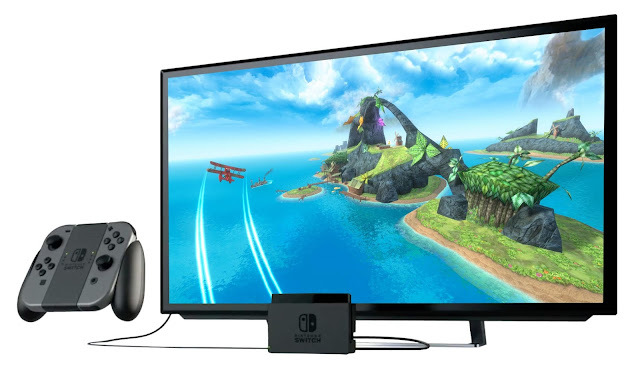 Air Mail Arrives on Nintendo Switch! 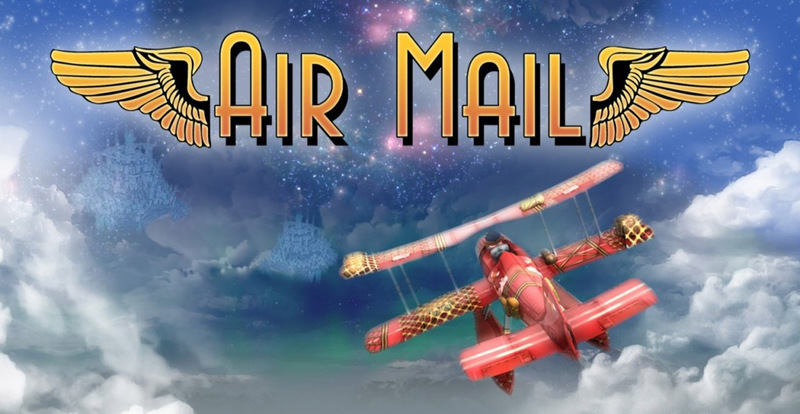 Air Mail is one of my favorite games that I've developed. From concept to completion, and through release, it was a joy to work on and people responded really well to it. Now I'm happy to announce that the game has been remastered for the Nintendo Switch. The controls feel much smoother on the Switch Joy-Con controllers. And the updated artwork looks amazing on a large screen. We amped up the poly count in every scene. Re-did the lighting and material work (using the high resolution source art), and added additional effects to make an even more beautiful and immersive world for players to fly through. The game is on a pre-release sale right now! And it will become available in just a few days on June 26th. It got hot this May and Summer seems to be in full bloom. Luckily I have my AC set up. 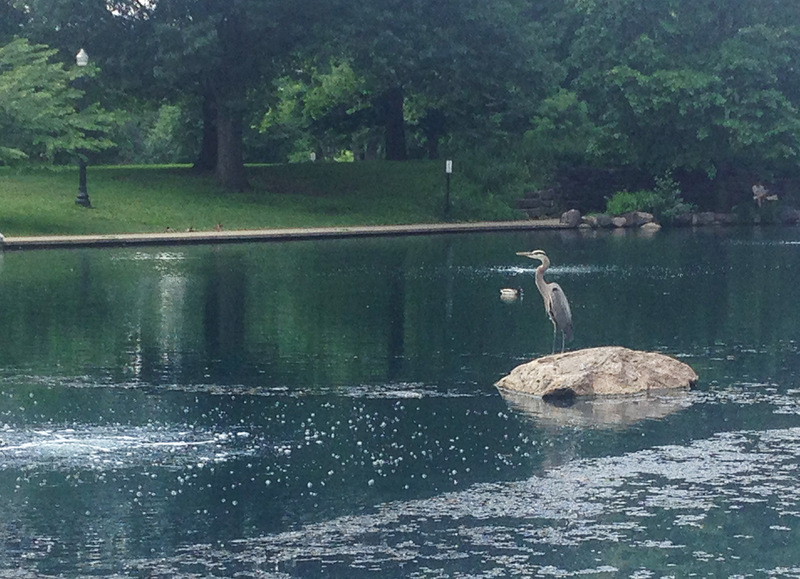 I took a picture of a Heron in Goodale Park today. Look at that birdo! Life and dev are going on well. Peace.